Orange essential oil has a sweet, bright aroma reminiscent of a blossoming orchard of orange trees. 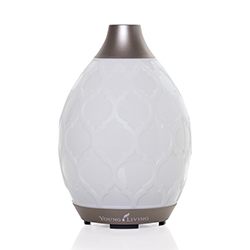 Start your day with an uplifting burst of liquid sunshine by diffusing Orange as you get ready in the morning. With just a few drops, you can fill any space with a sense of peace, harmony, and creativity. Orange is delightful on its own, or you can combine it with complementary oils such as Grapefruit, Cinnamon, Neroli, and Patchouli. Play around with different essential oil combos for both warmer and cooler months. Diffuse Orange with Lime, Lemon, or Tangerine for a sunny, warm-weather scent or diffuse it with Cinnamon Bark and Clove for a festive smell that is perfect for the holidays. Combine 8–10 drops with distilled water or witch hazel in a small glass spray bottle and spritz over linens to keep your sheets, towels, and clothes smelling great. Add it to your nighttime face regimen to help reduce the appearance of blemishes and to smooth the appearance of skin. Diffuse Orange in your children’s play areas; they’ll love the sweet, playful scent! 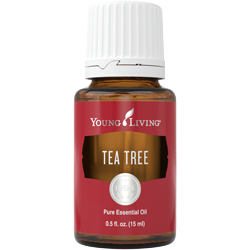 Rejuvenate your home and inspire new memories with this bright aroma during family time. Peel into a slice of summer with a sunny aroma that will brighten your kitchen prep time for Sunday brunch with friends and family. Step into a warm bubble bath and breathe in this natural mood-boosting aroma after a demanding day of work. 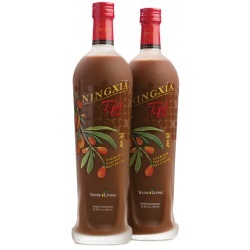 Energize the bedroom and feel revitalized to tackle any obstacle the moment your feet slide out of bed in the morning. With its bright, citrusy aroma, Orange essential oil is a great choice for diffusing in the morning and throughout the day. Not only does its scent help clear the mind, but Orange essential oil may also help eliminate unwanted odors. When mixed with a light moisturizer and applied to the skin, Orange essential oil may help reduce the appearance of blemishes. Orange, like other citrus oils, can cause photosensitivity, so avoid applying it to exposed skin before spending time in the sun. CAUTIONS: Keep out of reach of children. For external use only. Keep away from eyes and mucous membranes. If you are pregnant, nursing, taking medication, or have a medical condition, consult a health professional prior to use. Avoid direct sunlight or UV rays for up to 48 hours after applying product. Orange essential oil is cold pressed from the rinds of fresh, juicy oranges. Orange trees are native to Asia, but you can now find them all over the world, including in France, Germany, and the United States. Orange essential oil contains the naturally occurring constituents limonene and alpha-pinene and is a key ingredient in blends such as Citrus Fresh™, Abundance™, Christmas Spirit™, and Peace & Calming®. 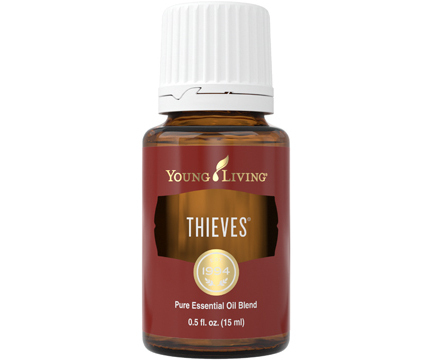 YL REGION: Most Young Living Orange essential oil comes from Brazil. 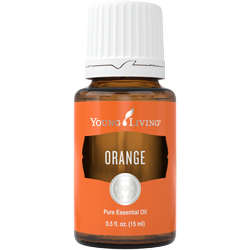 Orange essential oil joined the Young Living family in 1994.